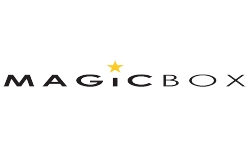 The Magic Box Touch is a sleekly styled DECT with a superb back lit blue keypad that has touch sensitive operation. 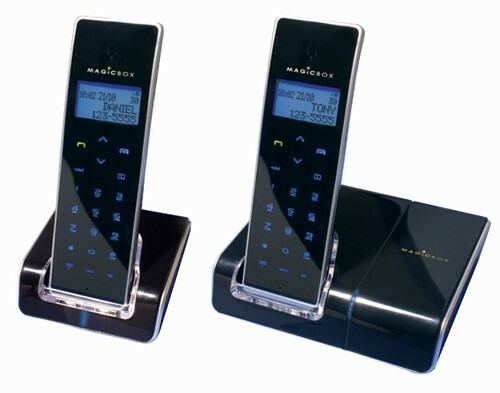 It also has a full function answering machine with 11 minutes recording time, voice prompts and remote access. The handset has a 60 name and number memory and there is Caller ID with 20 last number redials. Ten polyphonic ringtones, hands free speakerphone, a call timer, mute, clock and alarm complete the key benefits of this designer phone.